Jeff Sills joined Harren Equity Partners as an Associate in April 2017. His responsibilities include identifying and assessing investment opportunities, financing and closing transactions and monitoring portfolio companies. Prior to joining Harren, Jeff worked as a member of the Mergers & Acquisitions team at the Jordan, Edmiston Group in New York, where he executed a number of sell-side and buy-side transactions. 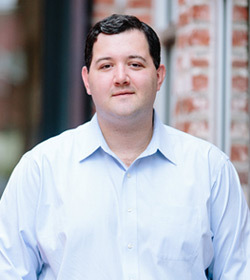 Prior to the Jordan, Edmiston Group, Jeff was a private equity analyst at Outcome Capital, and began his career in the Financial Management Program at GE. Jeff received a Bachelor of Science in Finance from the Freeman School of Business at Tulane University. In his free time, Jeff enjoys traveling, playing golf, and watching college football.